9th BRICS Summit 2017 Venue is Xiamen which is located in east China’s Fujian Province. BRICS 2017 held under the theme “BRICS: Stronger Partnership for a Brighter Future,”. 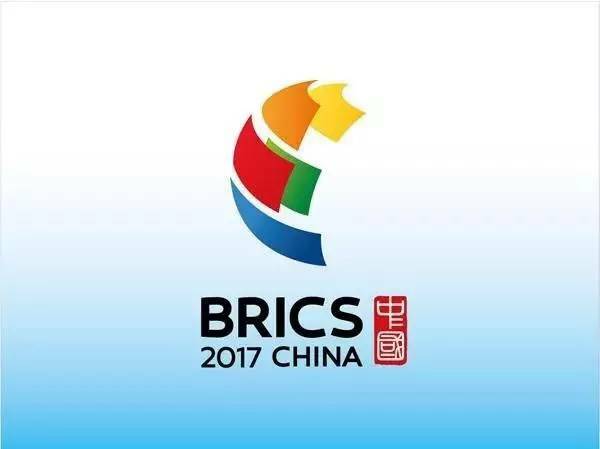 9th BRICS Summit “BRICS: Stronger Partnership for a Brighter Future” will be held in Xiamen, Fujian Province in September 2017 under China’s Chairmanship. Within the framework of the BRICS Summit the business program will take place in Shanghai and Xiamen (China) from August 31 to September 4, 2017. Panel discussions on the development of cooperation in key sectors of the economy of the BRICS countries will be held in the framework of the forum. The BRICS comprises Brazil, Russia, India, China and South Africa. 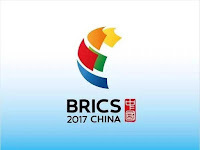 2017 BRICS summit is currently the 9th annual BRICS summit, an international relations conference attended by the heads of state or heads of government of the five member states Brazil, Russia, India, China and South Africa. BRICS 2016 was hosted by India at Goa.